Google Plus: Vic Gundotra leaves, but is it really "walking dead?" Is Google Plus Finally Dying? The man responsible for Google Plus is out the door. 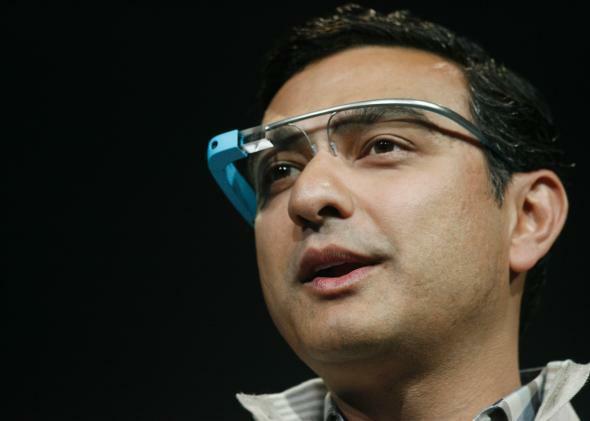 The man who led Google’s foray into social networking is leaving the company. “Now is the time for a new journey,” wrote Vic Gundotra in a Google Plus post announcing his departure after eight years. So is Google Plus really walking dead? Eh, not any more than it was before Gundotra left, I suspect. The answer depends on whether you think it was ever truly alive. When the service launched in 2011, there were hopes it might displace Facebook as the social network of choice. It ended up more like a social network of last resort, populated by an assortment of Google employees, Facebook dissenters, math- and science-lovers, and hobbyists looking for a place to talk shop without all the cats and baby pictures. For what it’s worth, my former colleague Farhad Manjoo also raves about its usefulness as a place to store your photos. Regardless, as the New York Times pointed out recently, Google Plus remains quite useful to Google as an identity service by which the company can better track users across services like YouTube, Gmail, and Google Maps. My colleague David Auerbach rightly observes that this has lent Google some of the same qualities that so annoy people about Facebook, without all the same benefits. Still, that’s unlikely to change just because Gundotra’s gone, whatever other behind-the-scenes repercussions his departure might wreak. If nothing else, Google seems likely to keep up the social networking aspects of the service as a way of deflecting claims that it’s just about data-mining. That said, it probably doesn’t need 1,200 people working on the service, if it ever did. Facebook may have won the social networking game, but the contest for our data rages on—and Google Plus is still a linchpin of Google’s strategy. Facebook Keeps Getting More Addictive. Here’s How.